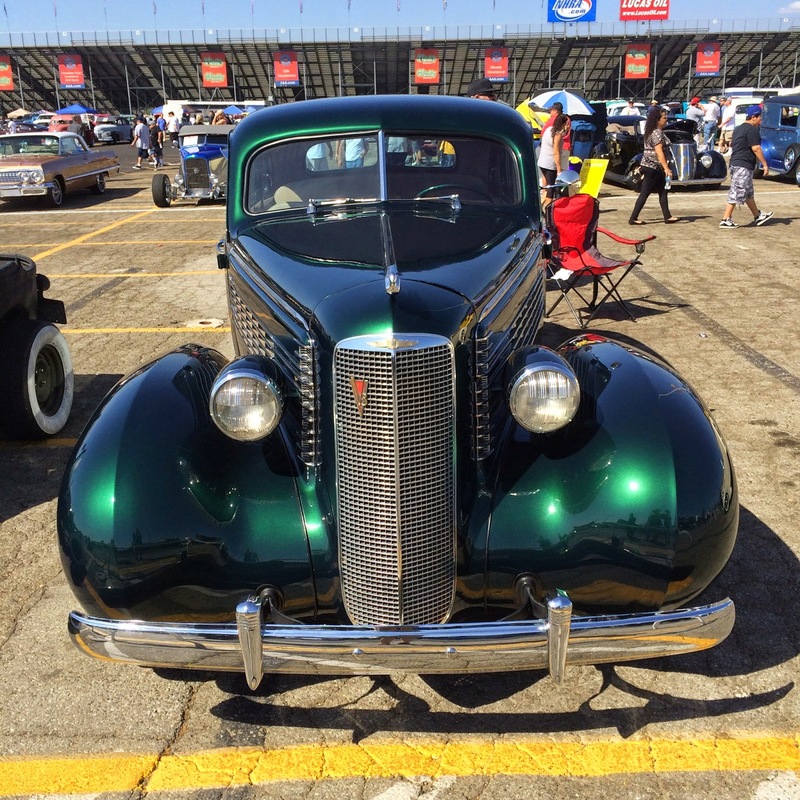 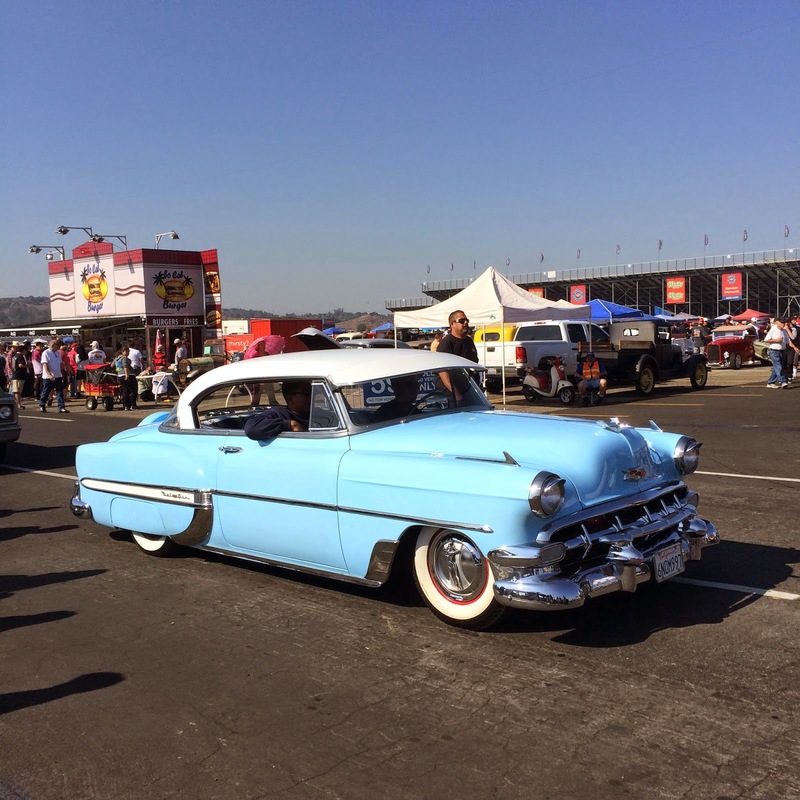 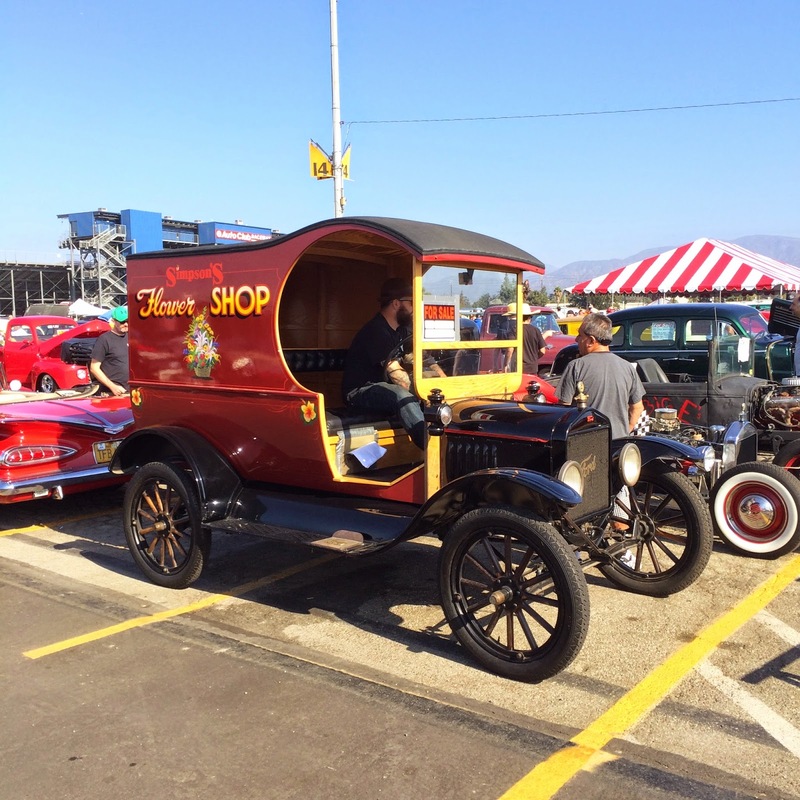 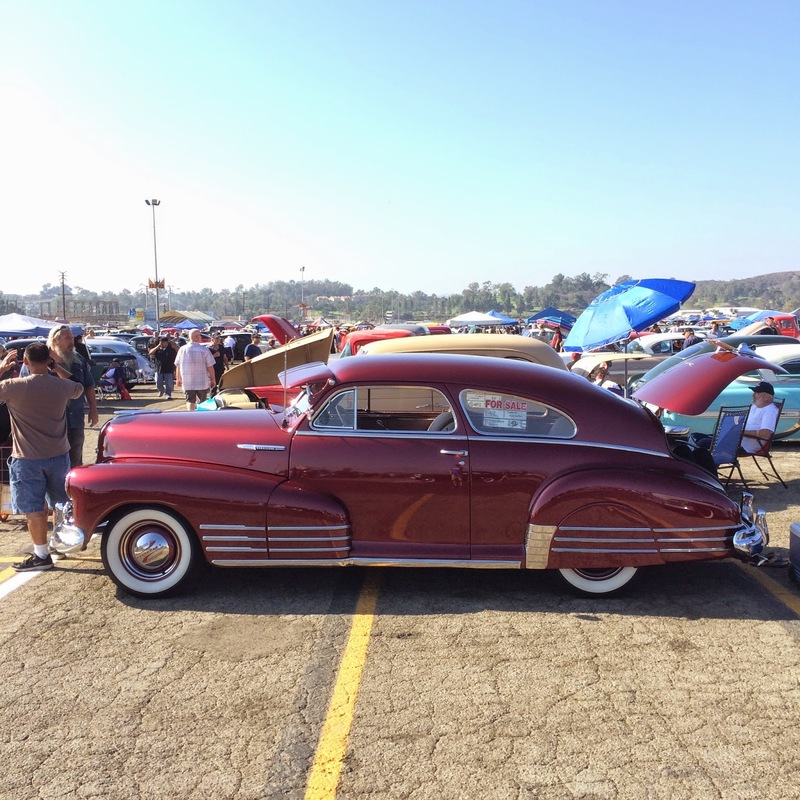 The October Pomona Swap Meet took place yesterday at the Fairplex and it was a packed house full of classic cars, swappers and auto enthusiasts. 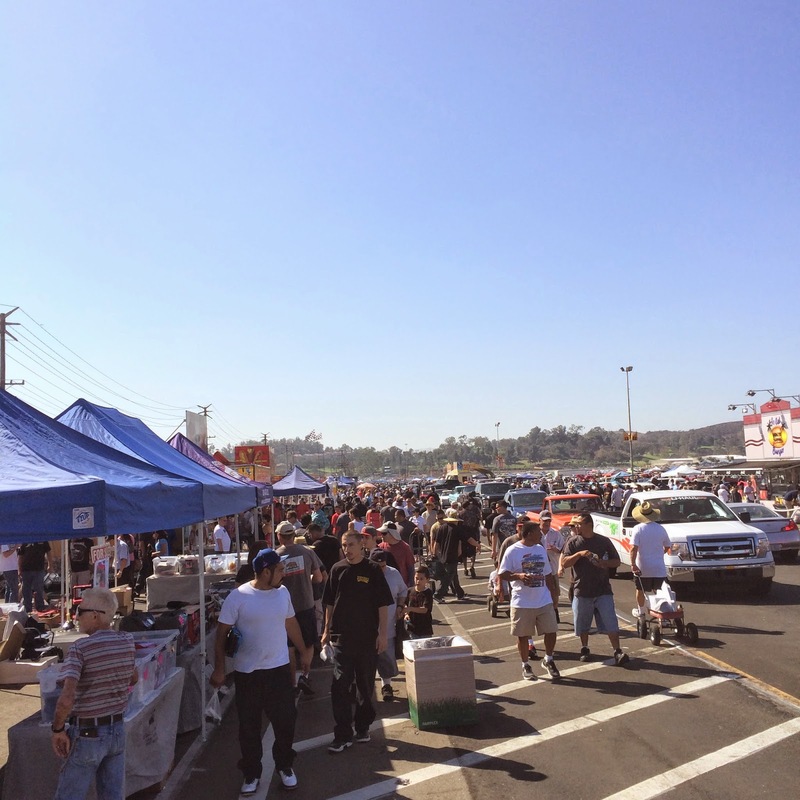 The weather was great and people stayed at the swap meet until the early afternoon. 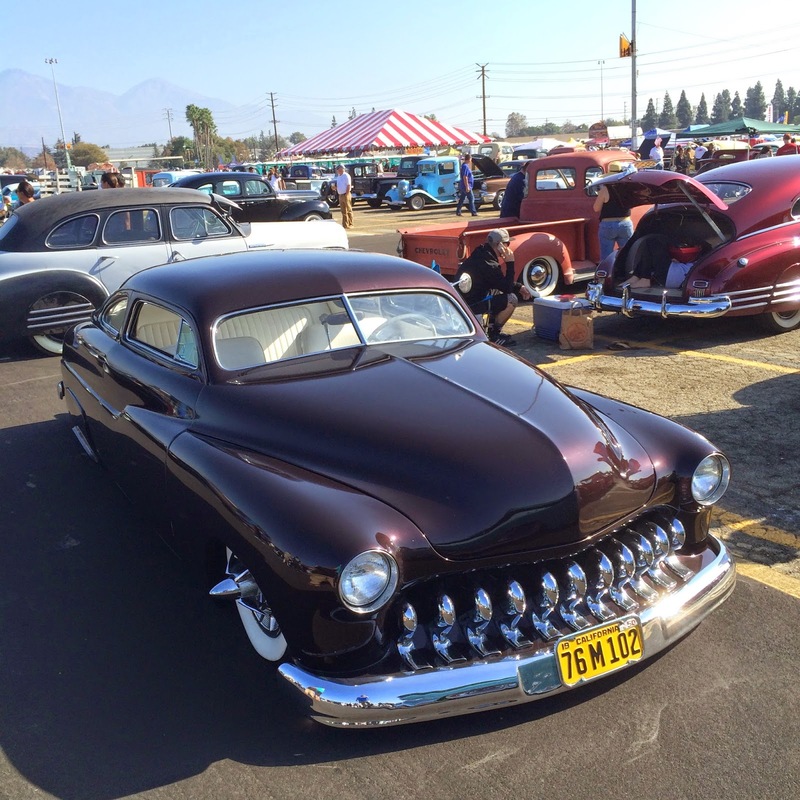 The California Car Cover Crew was on hand as usual and here are some photos of the cool and unique cars we spotted at the swap meet. 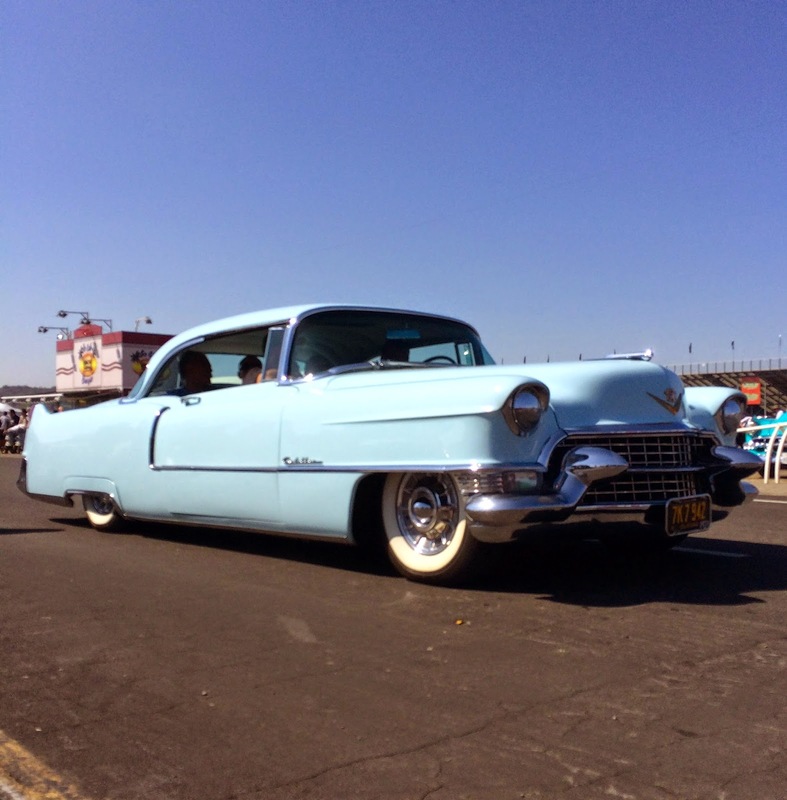 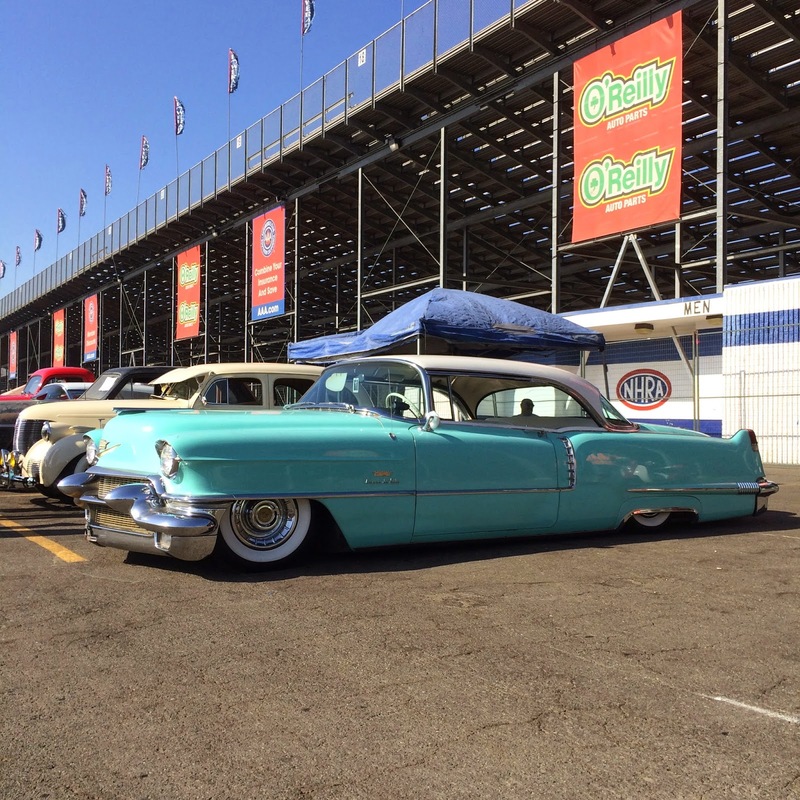 One low Cadillac in the parking lot. 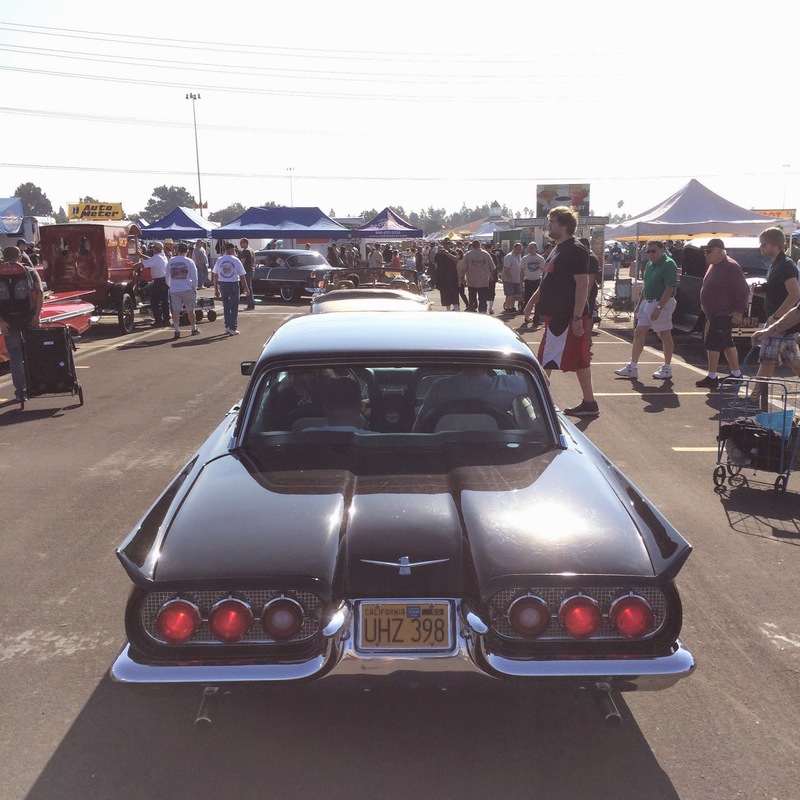 The aisles were crowded with people all day. 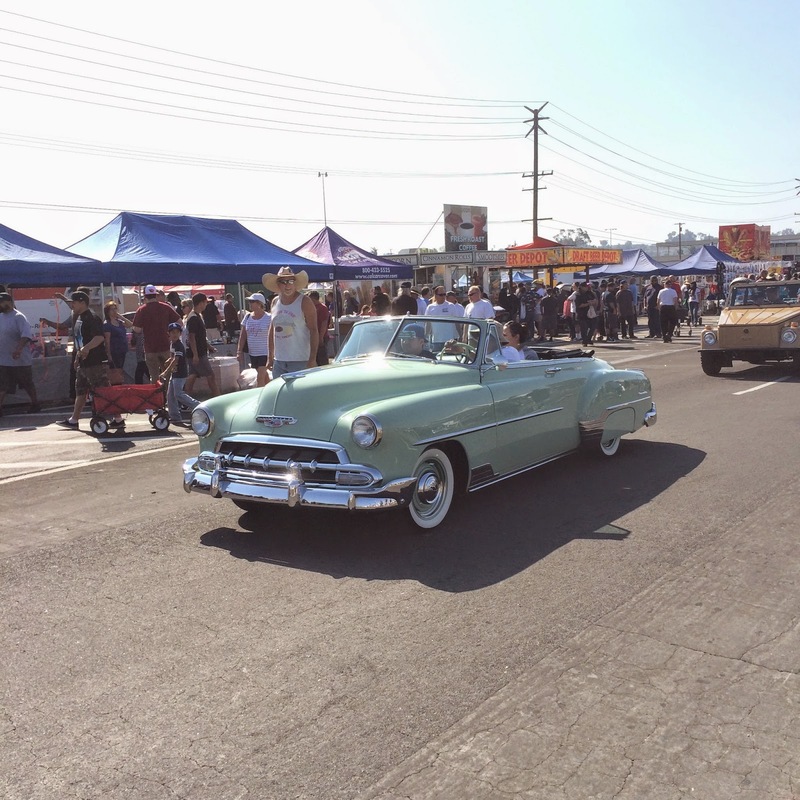 The car corral and vendor aisles had a lot of foot traffic. 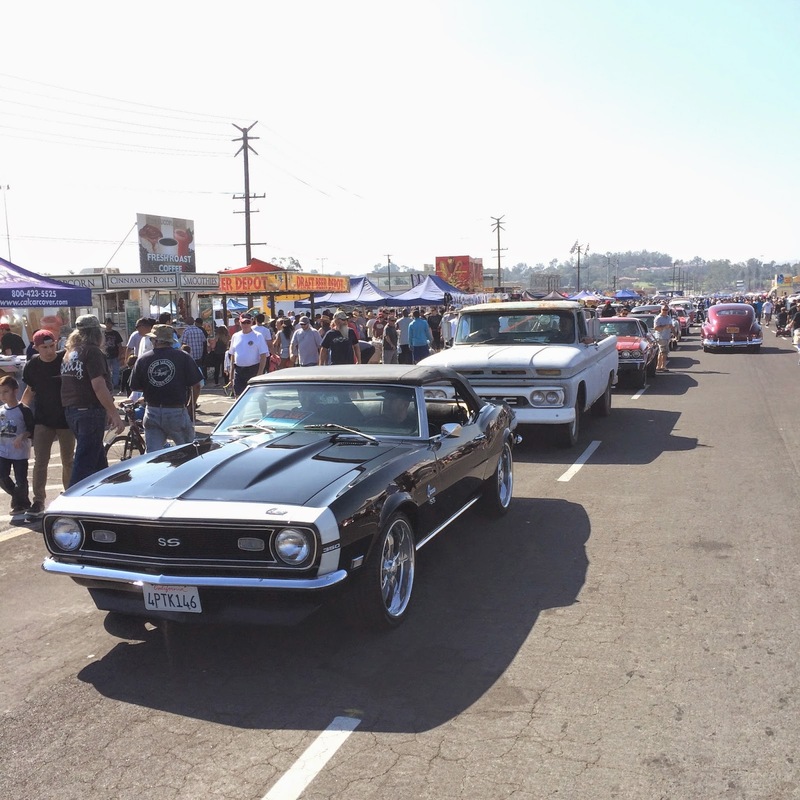 The main roadway had tons of traffic throughout the day. 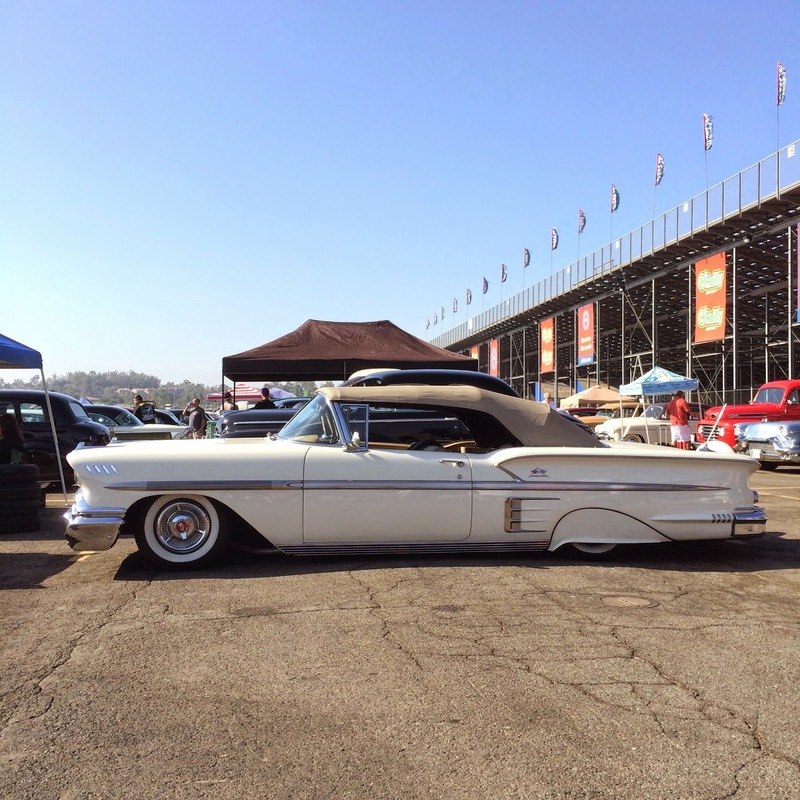 The California Car Cover booth is right on the main aisle, so we get to see all of the cool cars enter and exit. 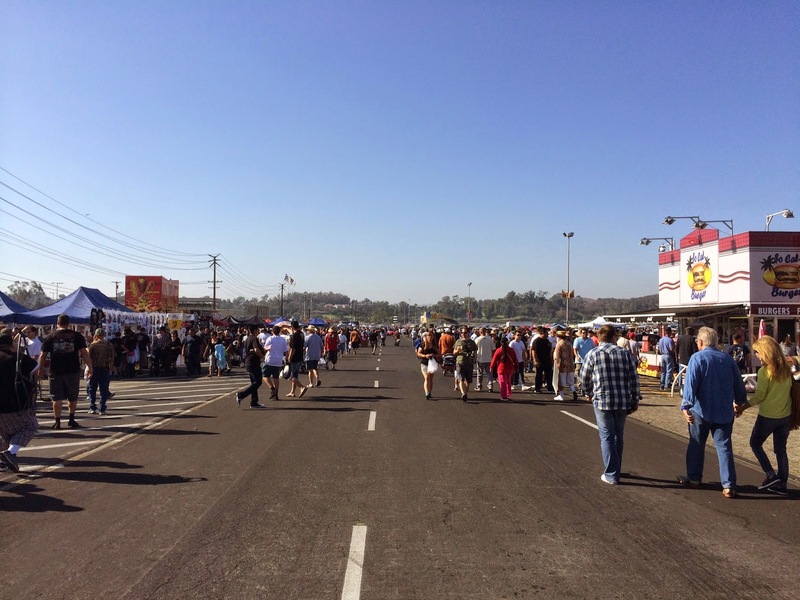 A lot of people out at the Fairplex. 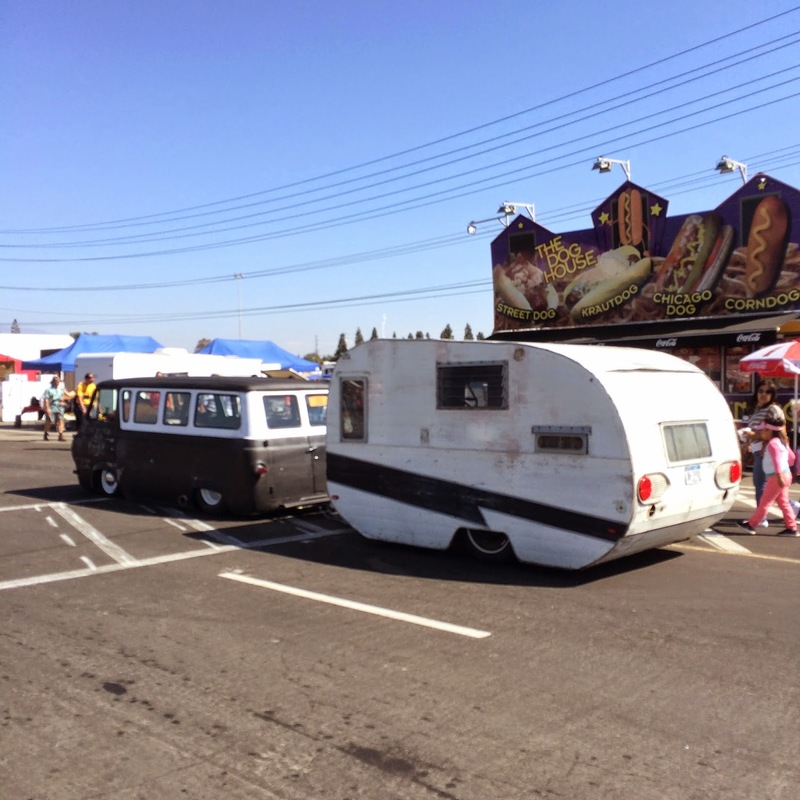 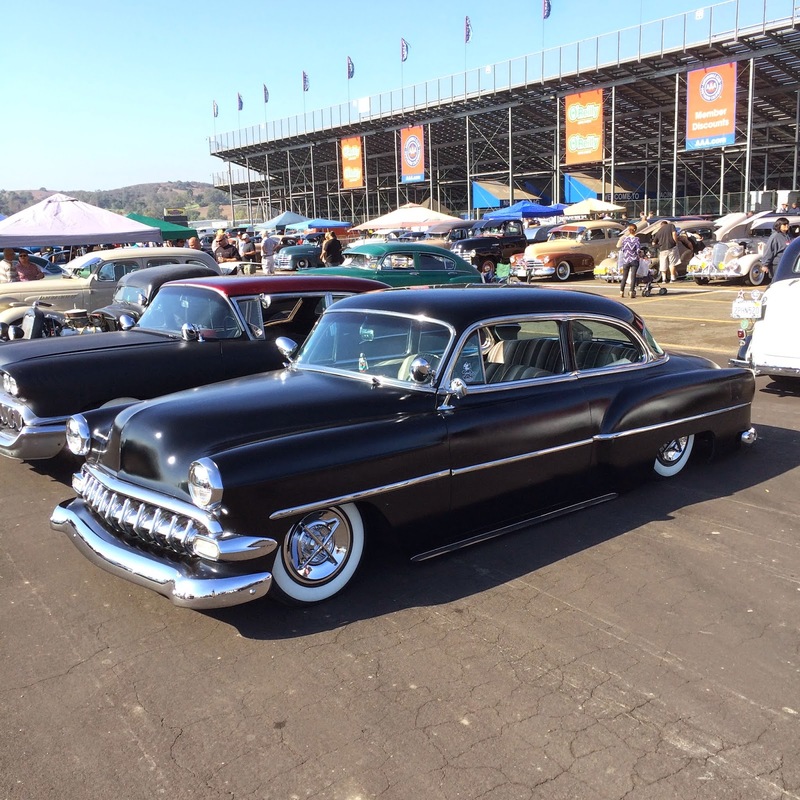 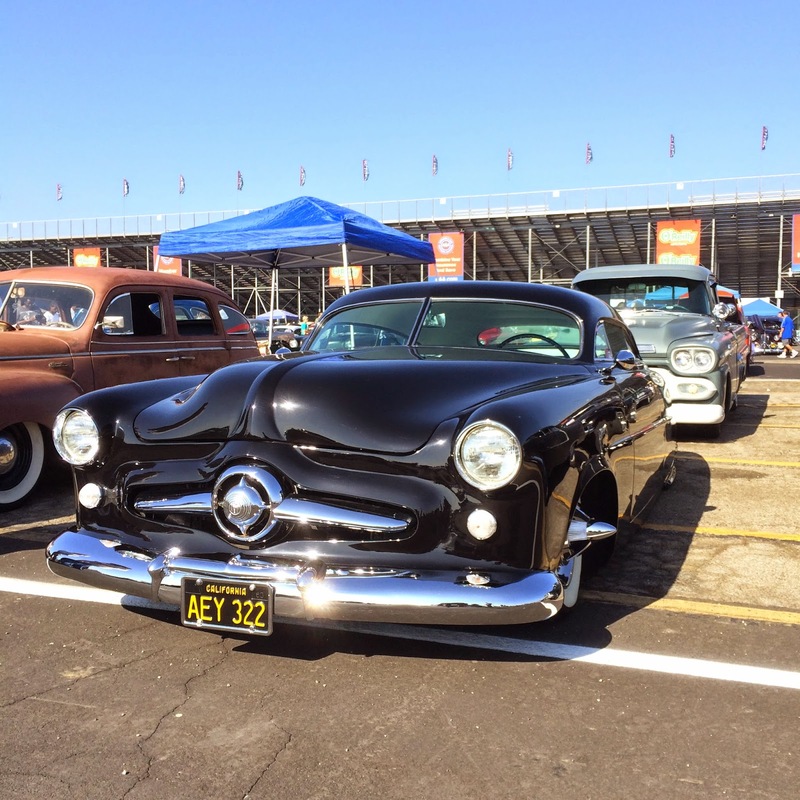 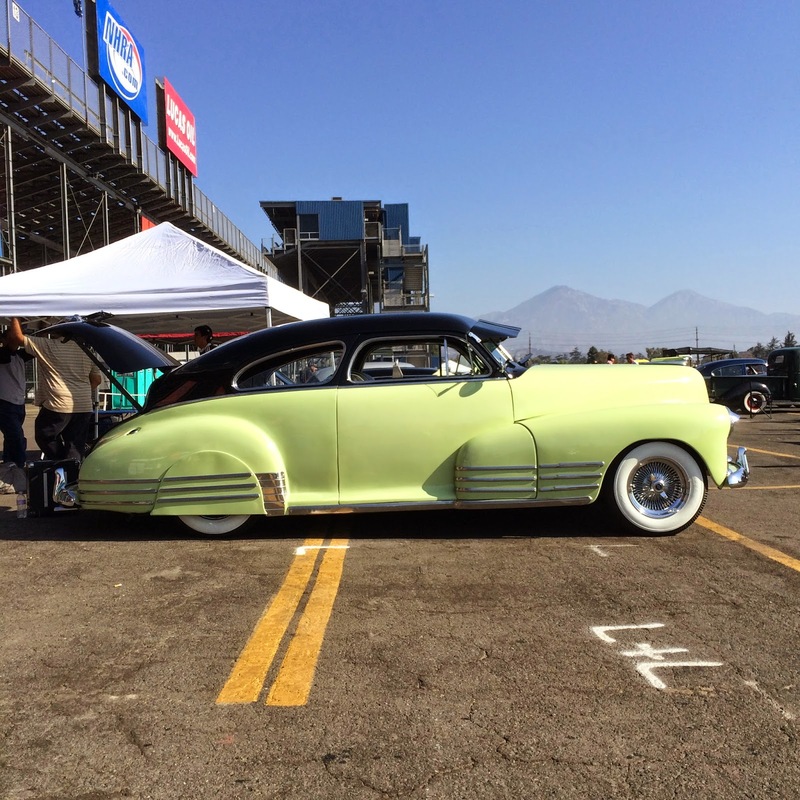 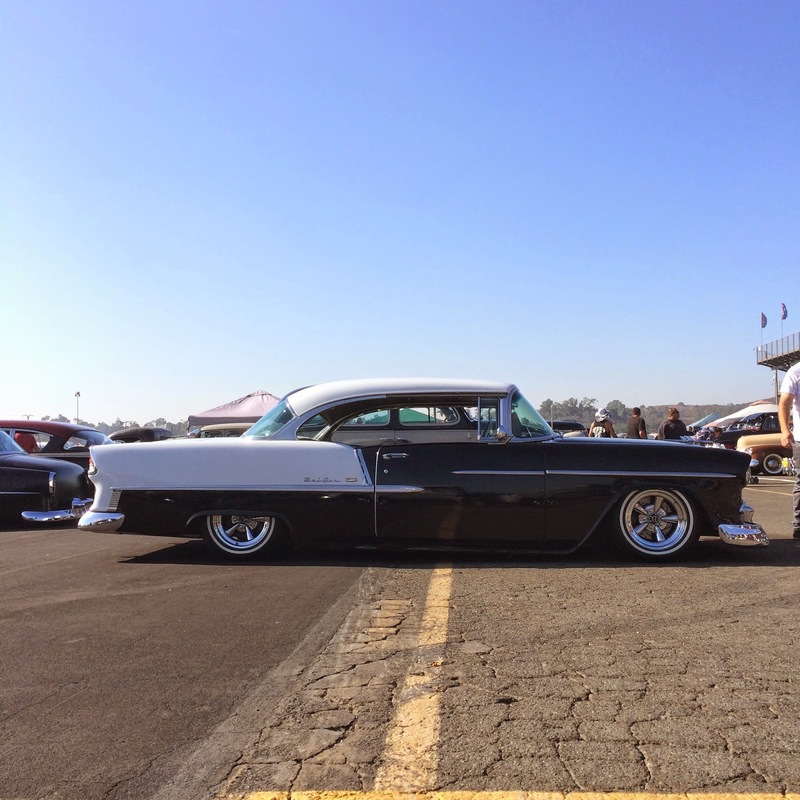 We will be back at the Fairplex in December for the last swap meet of 2014. 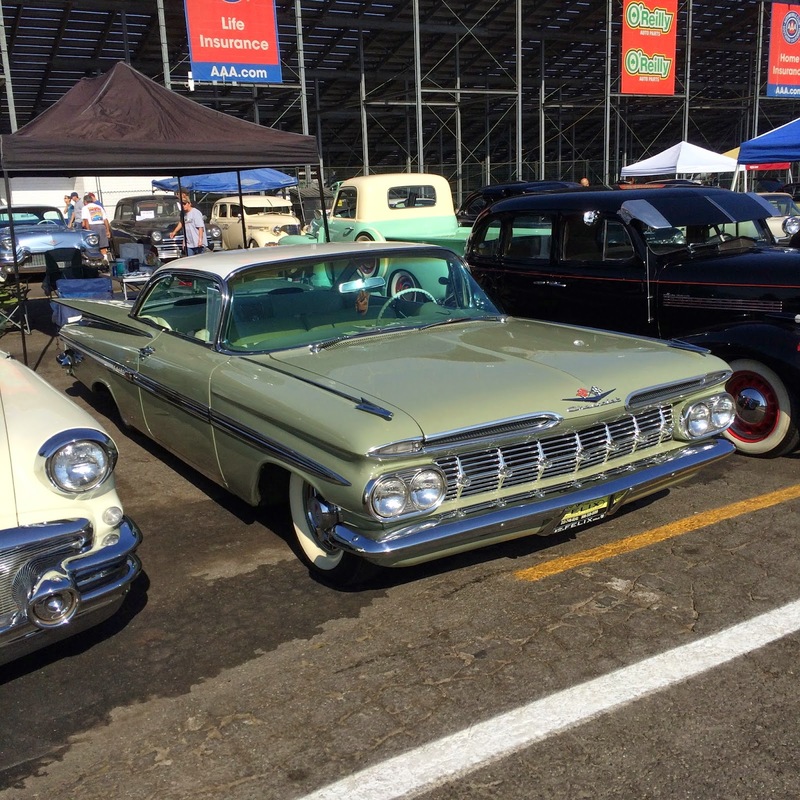 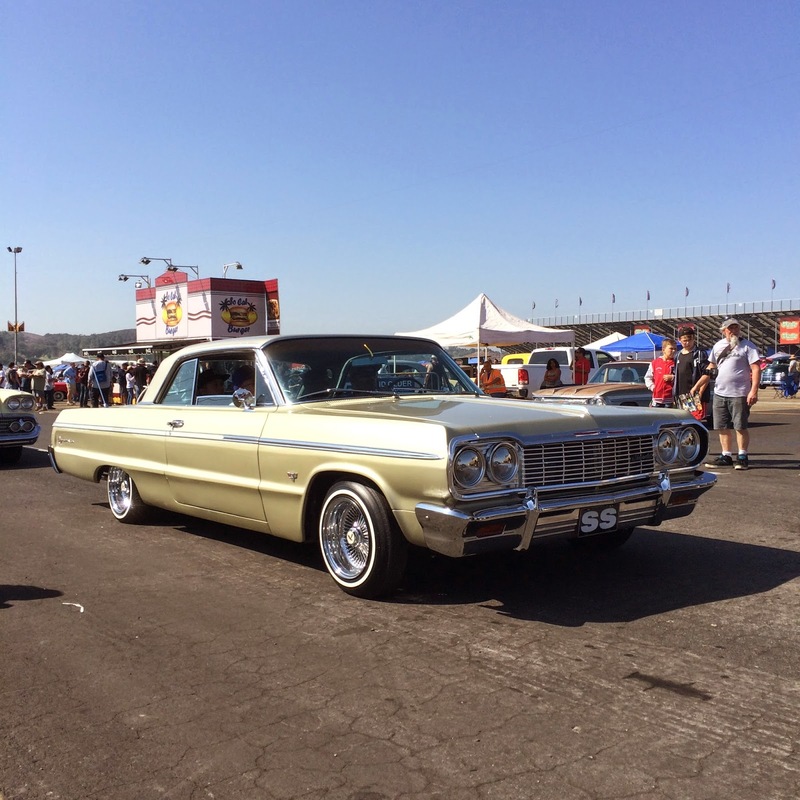 Check back for more car show and event coverage from local car shows in the coming weeks.